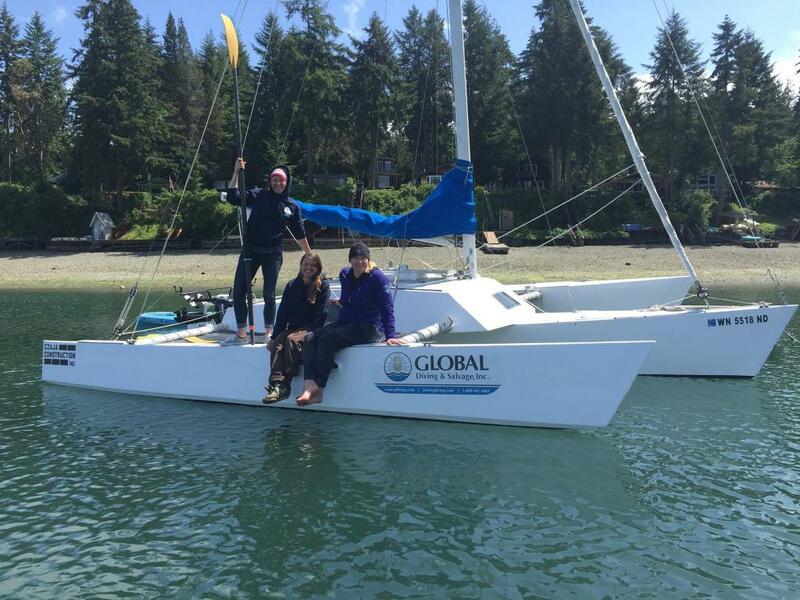 Global's Katy Stewart Takes on R2AK - Global Diving & Salvage, Inc. Global Diving & Salvage is pleased to support Team Onism as they participate in the R2Ak (Race to Alaska). The team is comprised of Jenny Goff, Emily Silgard and Katy Stewart (Asset Coordinator at Global). Beginning June 23, Team Onism will brave the 750-mile journey from Port Townsend to Ketchikan through the inside Passage. The stakes are high with a grand prize of $10,000. Learn more about the race at https://r2ak.com/. And read more about the adventures and perils of R2AK in this feature article from Northwest Yachting (http://www.nwyachting.com/articles/r2ak-race-or-revolution/).